Asphalt shingles are currently the most popular type of residential roof material for a variety of reasons. They are relatively inexpensive compared to Tile or Metal roofing, Things that will determine the cost of your new roof are location, slope and height of the roof, along with access to the roofline and of course the particular type shingle that you choose to install on your home. 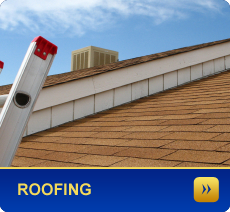 The roofing we use comes in a full range of colors and two basic styles. A class IV hail rating is the highest available rating and most common. These type shingles can be easily repaired and maintained as they age. Asphalt shingles come in two basic types: Fiberglass and Organic. Both types are excellent and very durability and offer high levels of thunderstorm and high winds blow off resistance. So which type is better? The more popular shingles are the 25 year fiberglass ones. This may be attributed to the fact that they are less expensive and easier to install than Organic shingles. This makes these shingles more cost effective to the homeowner and easier to install for the roofer. The second type is a Laminate or Architectural shingle these are preferred by most homeowners in Tulsa and Broken Arrow communities. These shingles give a depth to the look and a better end result in the overall appearance. 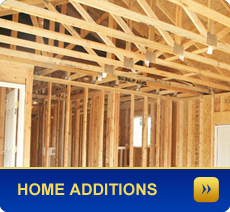 Laminate shingles come in all the latest and most popular colors. They also carry a 35 year warrantee direct from the manufacturer. The best roofing jobs start with proper roof preparations, we here at TCC remove all decayed decking and replace all worn or missing roof flashings. The fireplace and valleys are the number one place to find weak or rotted plywood. The next thing that must be done is to hand drive all the existing nails on the roof to a smooth head to surface position, these nails are raised after a roofing tear off due to the nature of removing the old roof. We here at Total Concepts proudly offer and install most of the major brands and all of the styles that you may have seen in your own neighborhood. So when you need an estimate from a qualified Tulsa Oklahoma roofing contractor in the Metro area, please call 918-851-0584 or complete the online form on the home page. I will come out to your home and measure and present you with a no nonsense proposal and quote. We also do roof repairs and locate and repair leaks as well as complete all insurance forms for our customers. 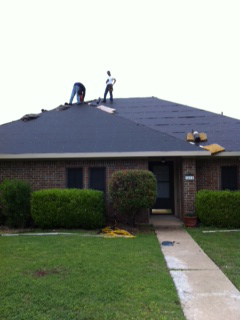 We give 10% labor discounts for Seniors and Veterans on new roof that are covered by homeowners insurance. 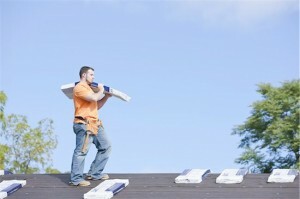 We work directly with the Insurance Company and the adjusters to get the very best coverage for your roof replacement. ( * ) denotes a required filed. Welcome to Total Concepts Construction. 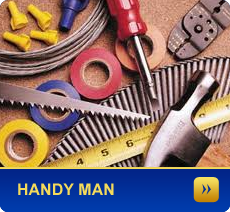 Our 20+ years experience in handyman and building services of all types makes us a leader in the industry. 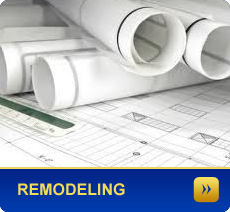 Tulsa Oklahoma residents can rest assured that they will be working with a licensed, bonded and insured professional General Contractor for all of their home remodeling and maintenance needs. Copyright © 2012 - 2018 Total Concepts Construction. All Rights Reserved.